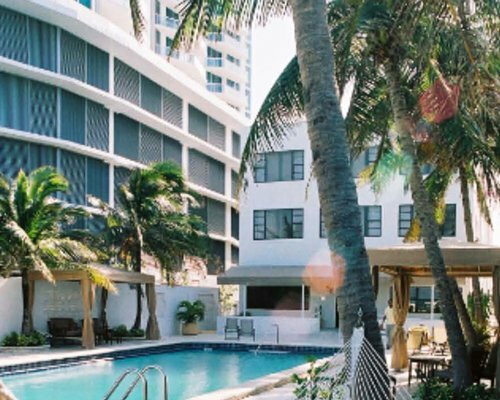 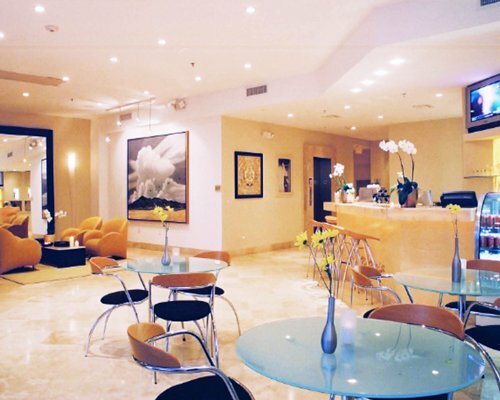 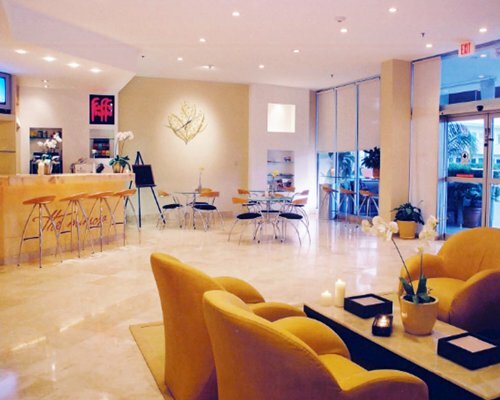 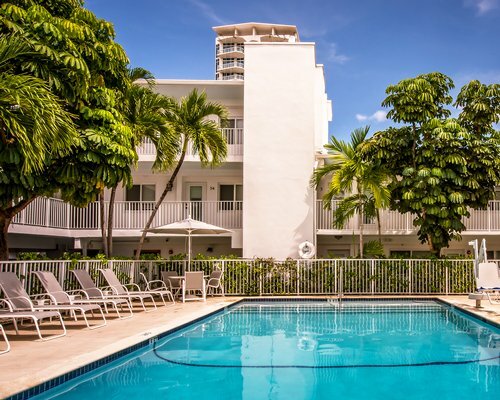 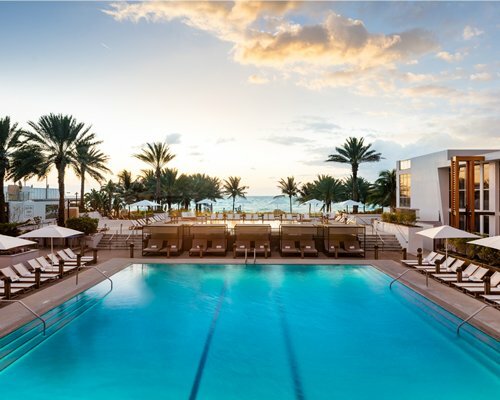 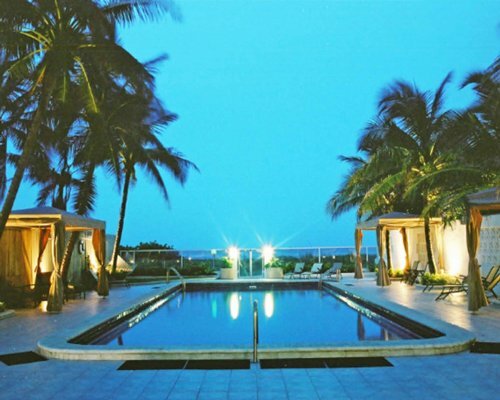 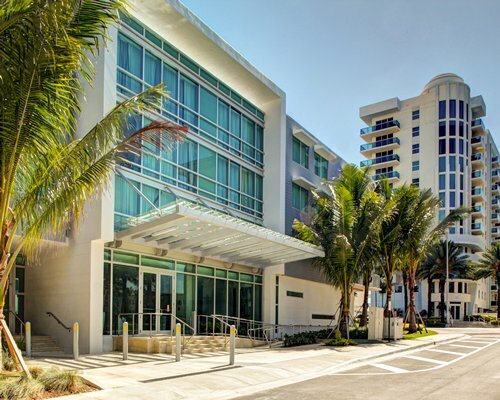 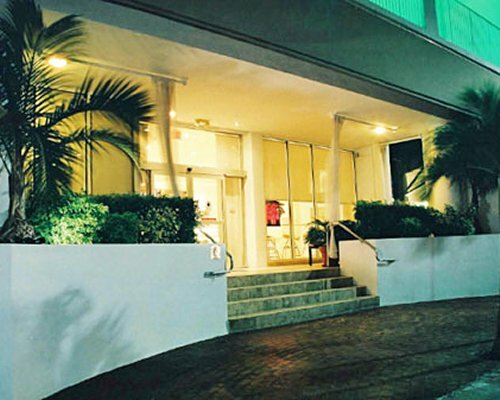 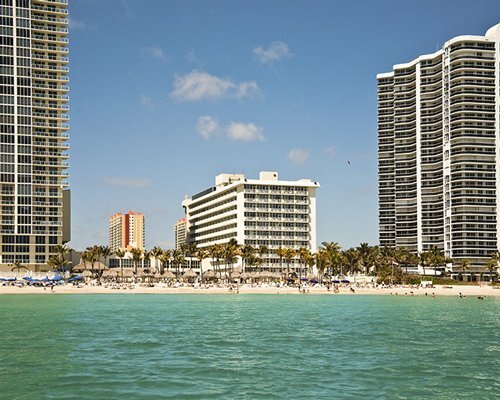 This boutique-style resort is located between Miami's vibrant South Beach and exquisite Bal Harbour. 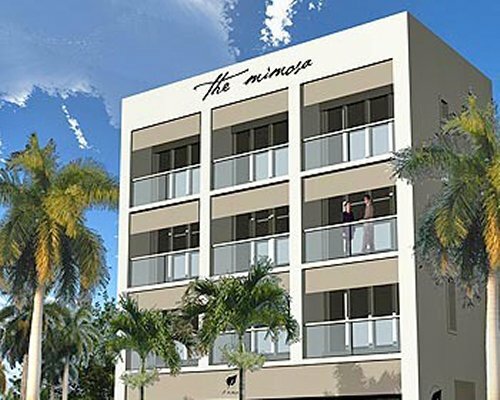 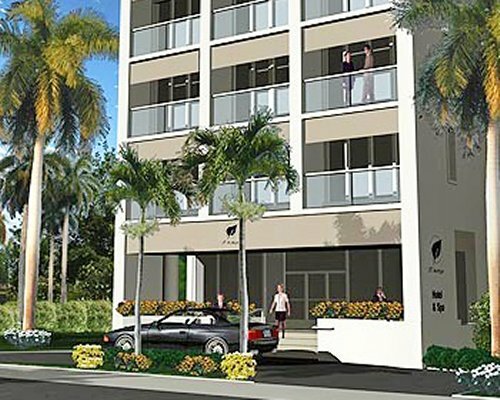 Enjoy the beach front location of The Mimosa and these amenities: Beach bar, pool, game and fitness center, cafe, bistro. 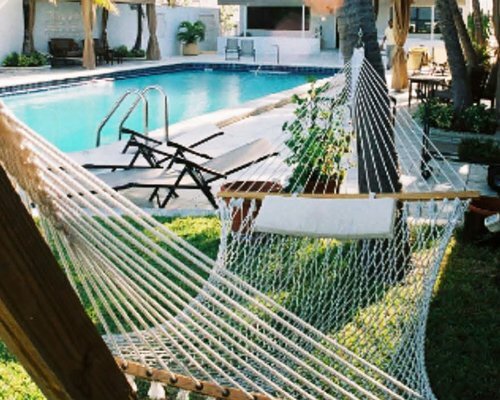 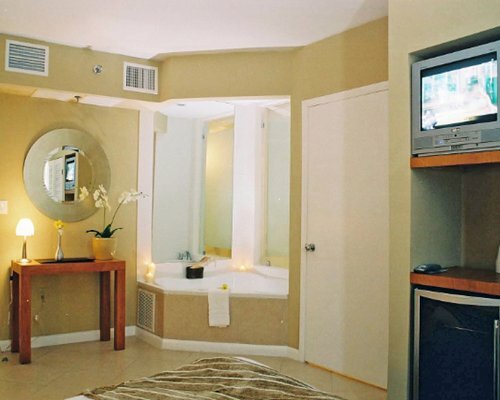 The property has luxurious hotel, studio and 1 bedroom units - all featuring whirlpool baths or jacuzzis. 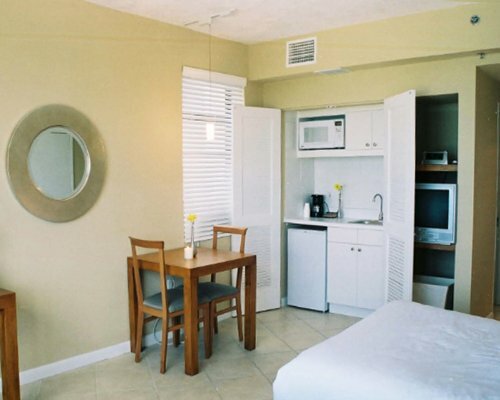 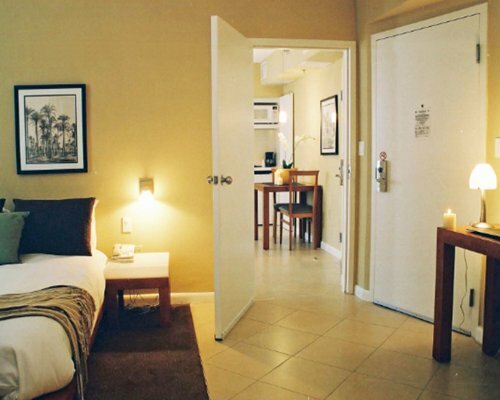 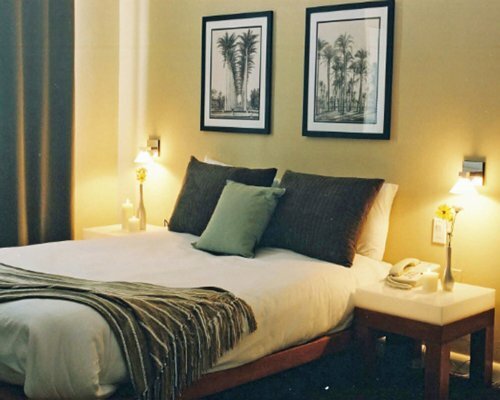 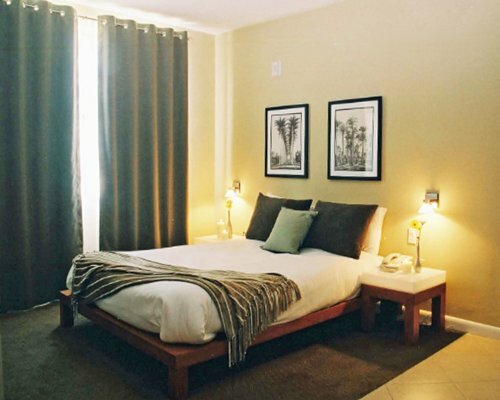 All rooms are non-smoking, have free wireless internet, CD/DVD, in-room safe, mini fridge and coffee maker.